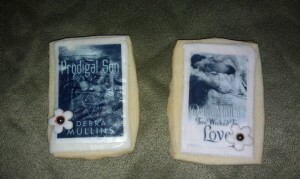 I wanted to show you all what my chapter mate at East Valley Authors recently made for our birthday bash in October: cookies with our covers on them! Aren’t they great? 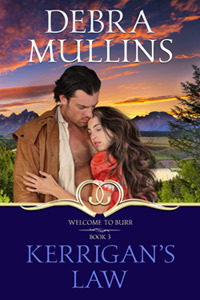 One has my most recent historical cover, TOO WICKED TO LOVE, and the other has my upcoming paranormal romance, PRODIGAL SON. Thank you so much, Kiese Hill, for your wonderful talents!